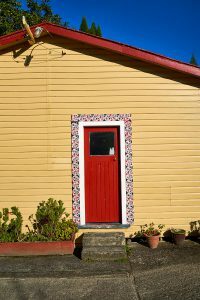 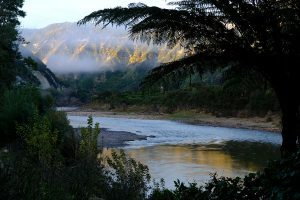 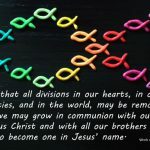 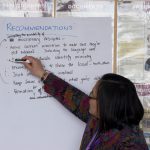 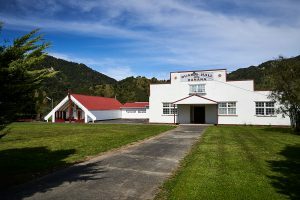 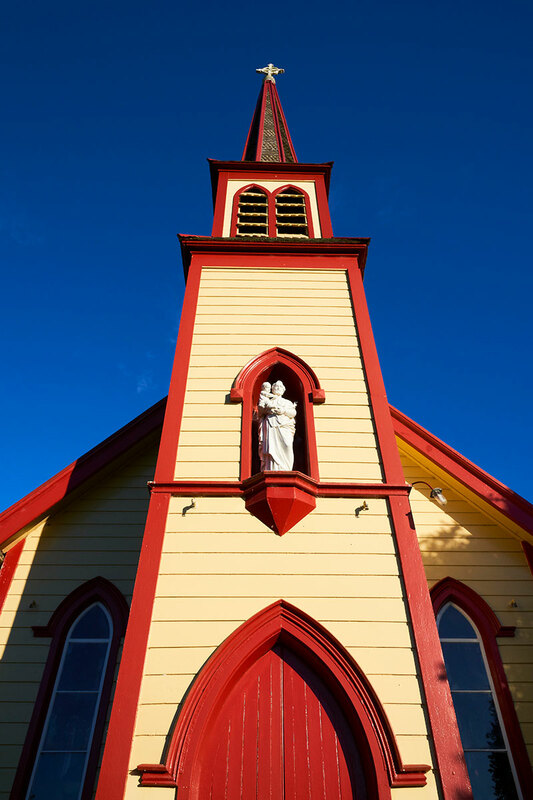 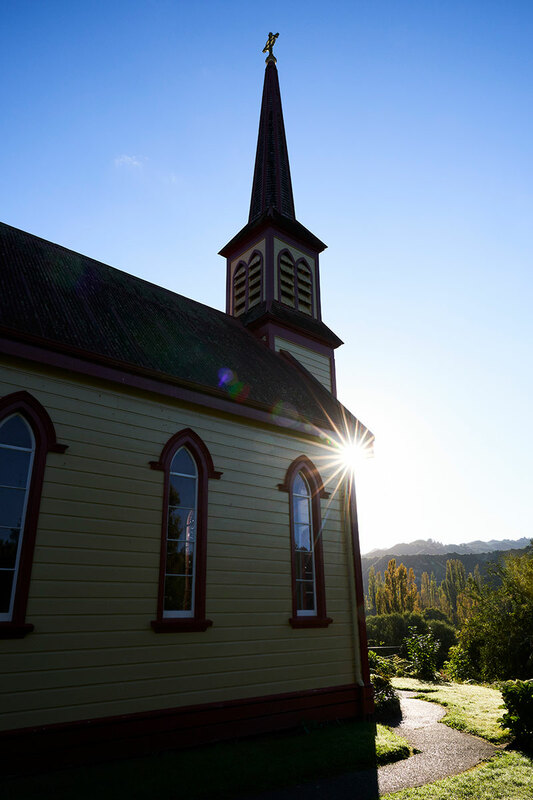 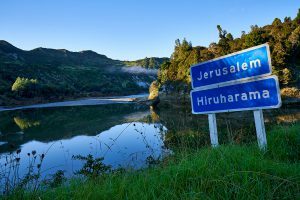 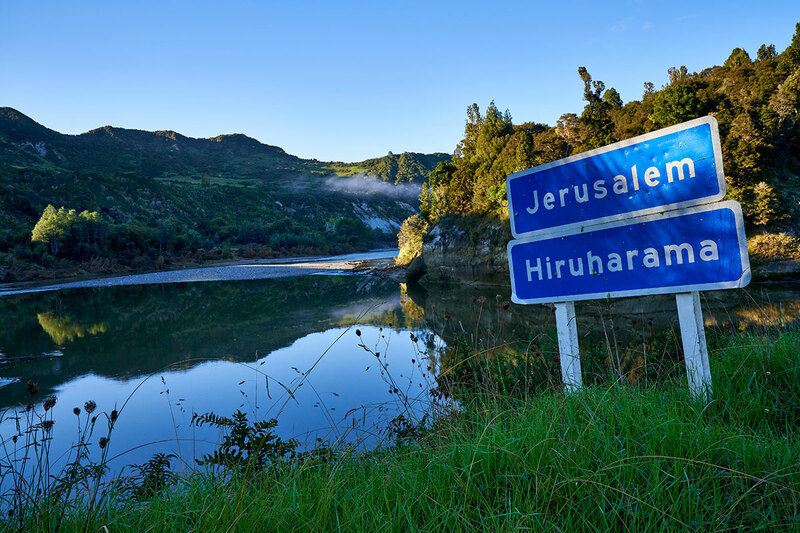 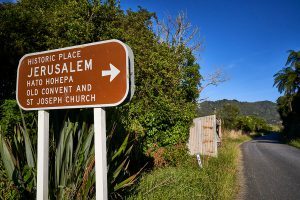 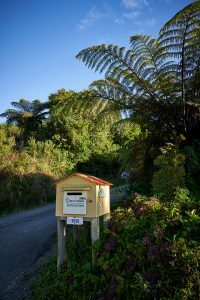 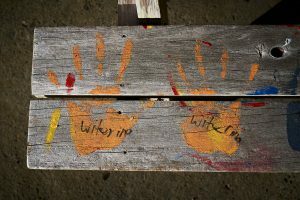 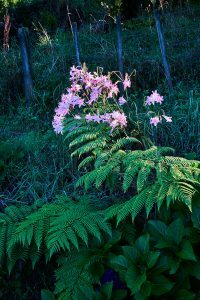 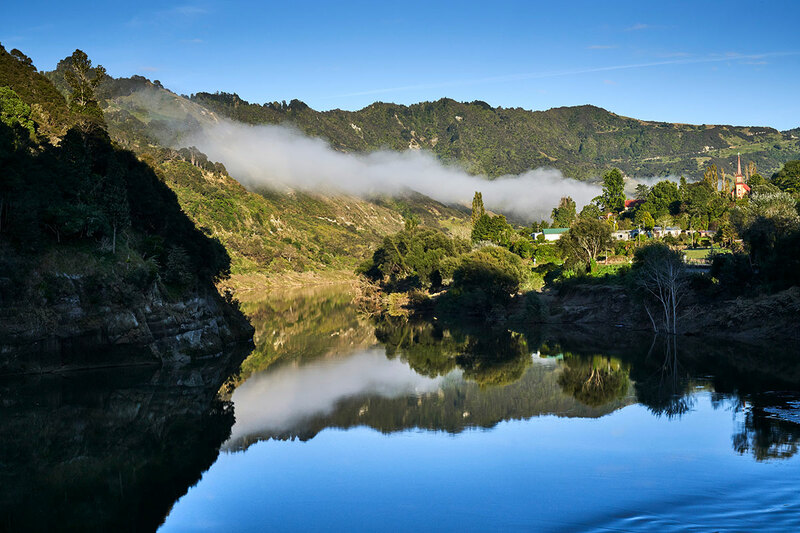 The Sisters of Compassion have been connected with Hiruhārama – Jerusalem on the Whanganui River since 1883 when Venerable Suzanne Aubert established a convent school there. 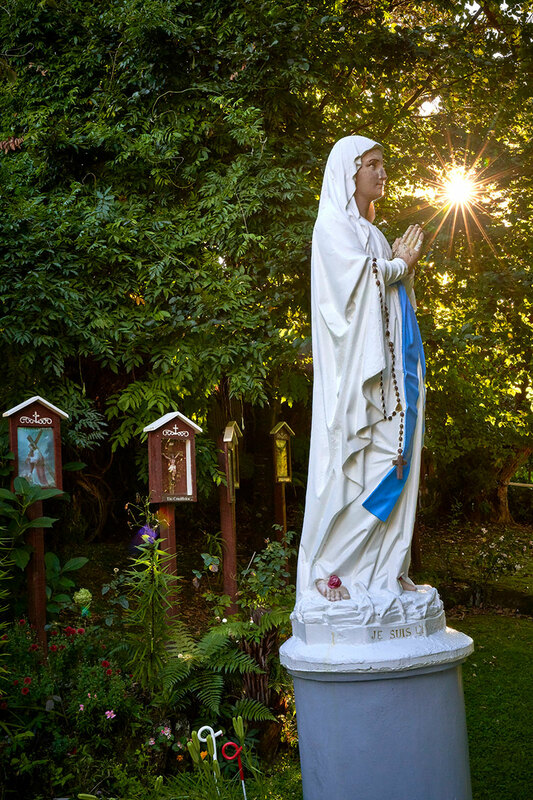 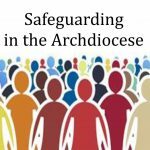 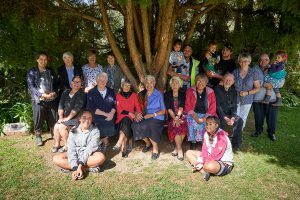 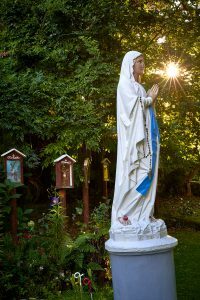 Later in 1892, she founded the congregation of the Sisters of Compassion and today the Sisters are kaitiaki (guardians) of the church, old convent and the grounds. 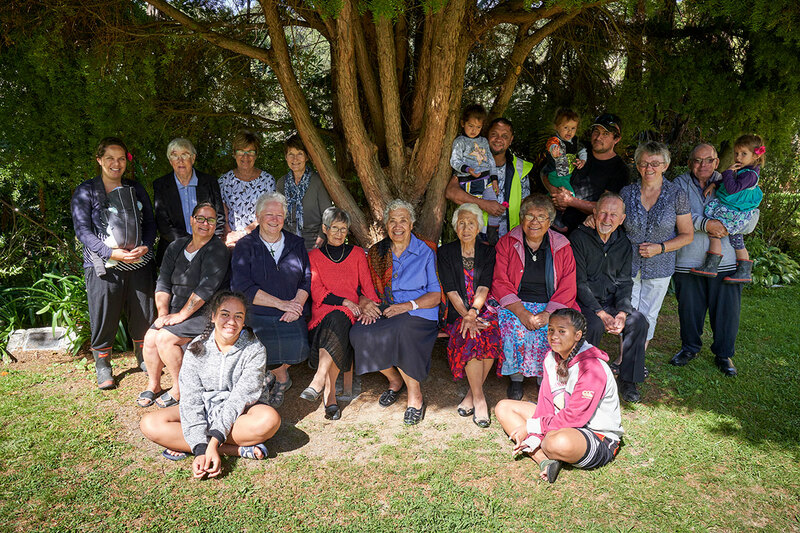 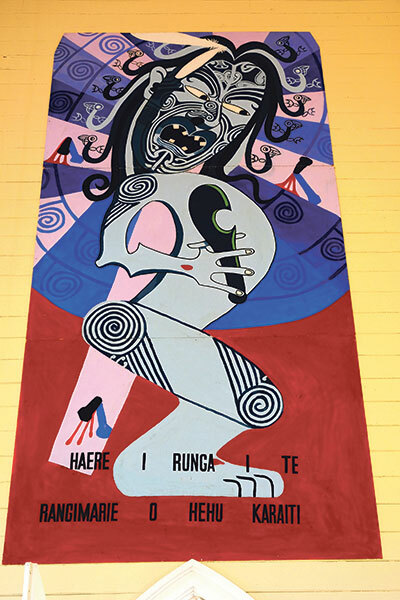 The Sisters have always worked in partnership with the local tangata whenua. 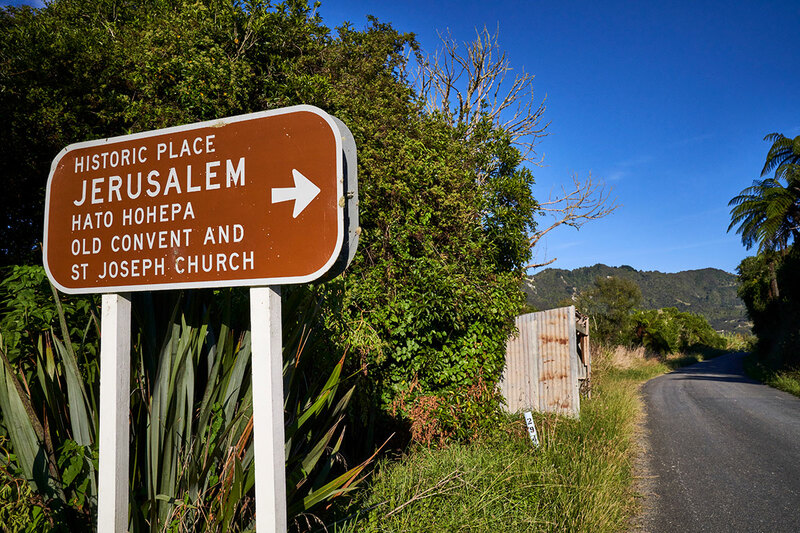 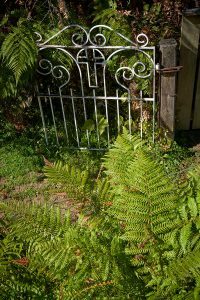 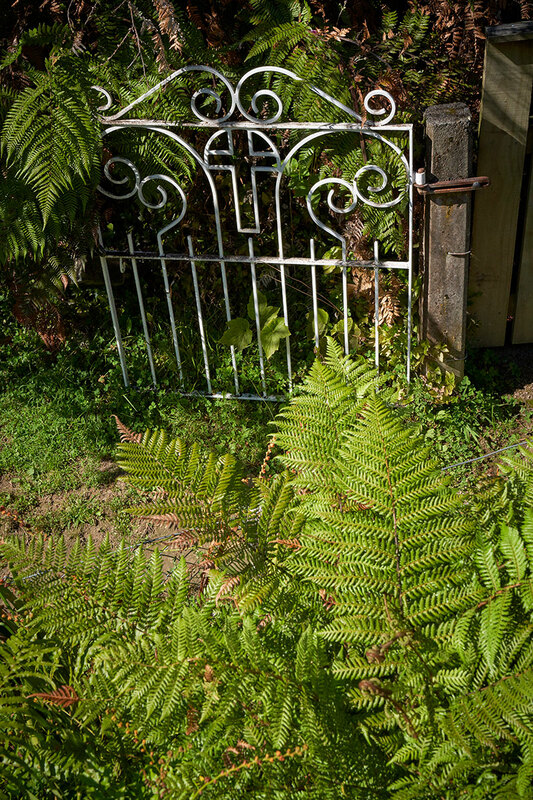 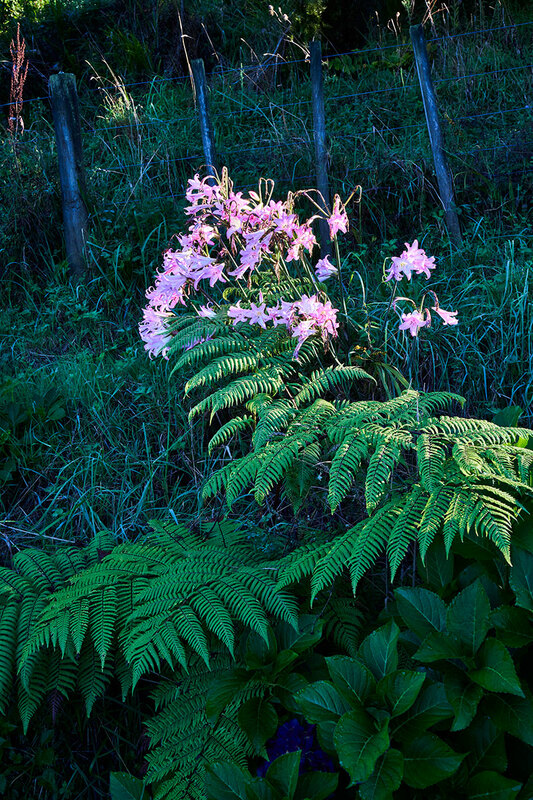 Today their site Hiruhārama offers a place of retreat, prayer and quiet reflection.